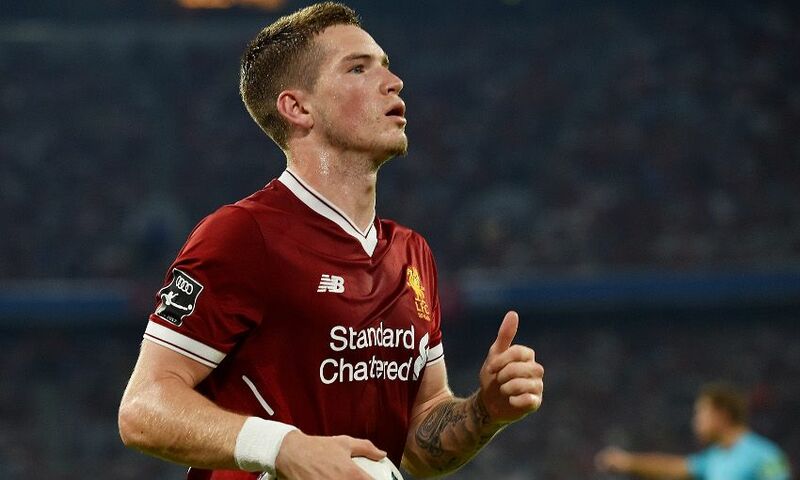 Ryan Kent will spend the 2017-18 season on loan at SC Freiburg, Liverpool FC can today confirm. Academy graduate Kent signed a new long-term contract with the Reds earlier this month and will continue his development at the Schwarzwald-Stadion for the whole of the current campaign. The 20-year-old winger impressed during a season-long loan with Barnsley last term and made seven appearances during Liverpool’s pre-season friendly programme. He has played one competitive game for the Reds’ first team, against Exeter City in the FA Cup in January 2016.